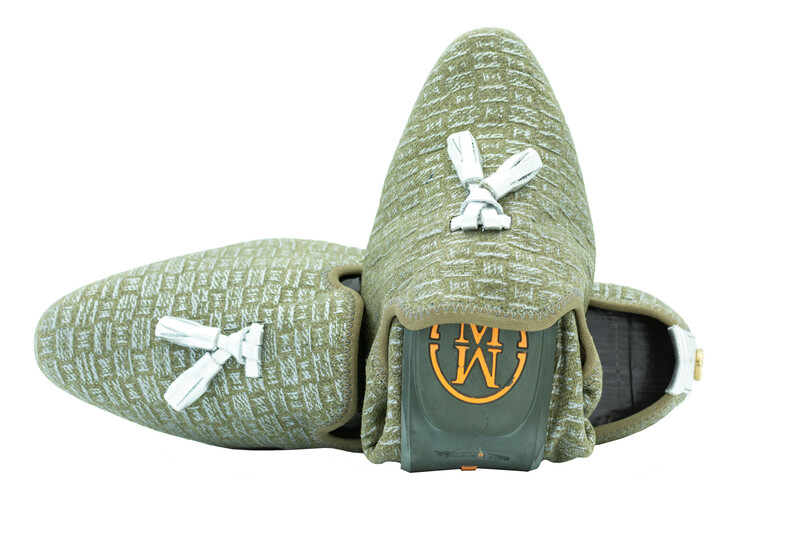 A classy wardrobe staple that will always look smart, dressed up, or dressed down. 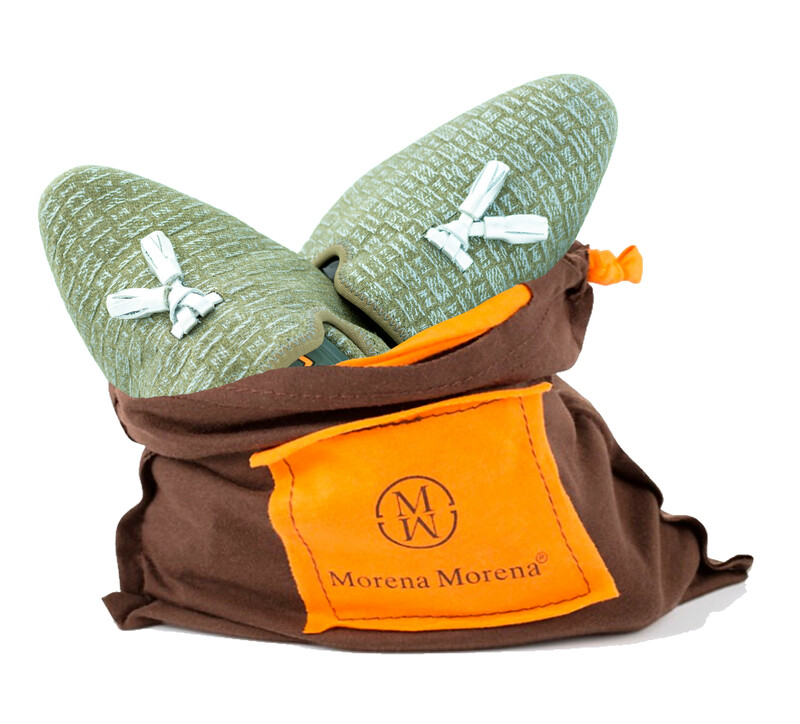 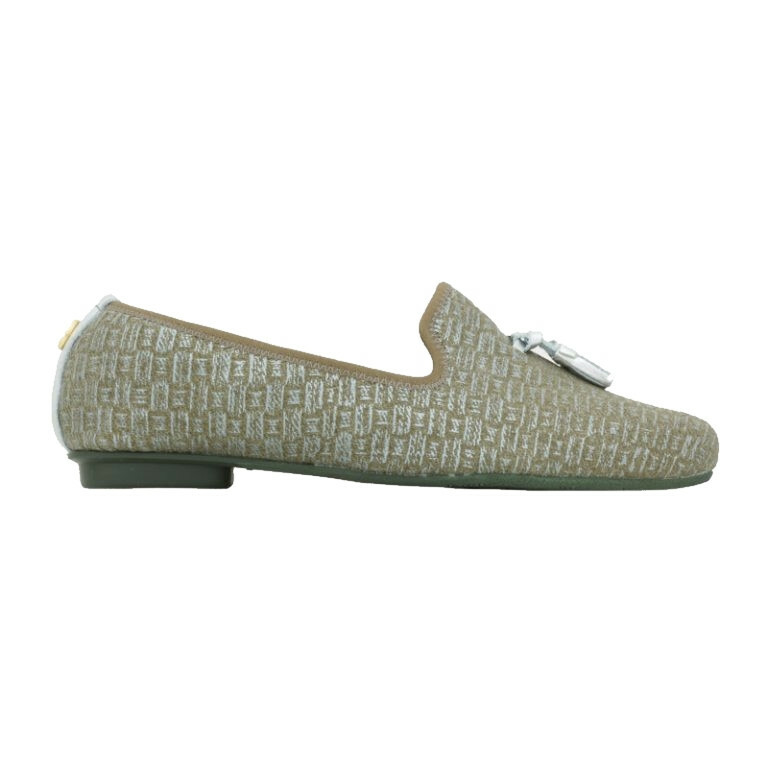 Featuring a gorgeously textured pattern and our signature tassel to the toe. 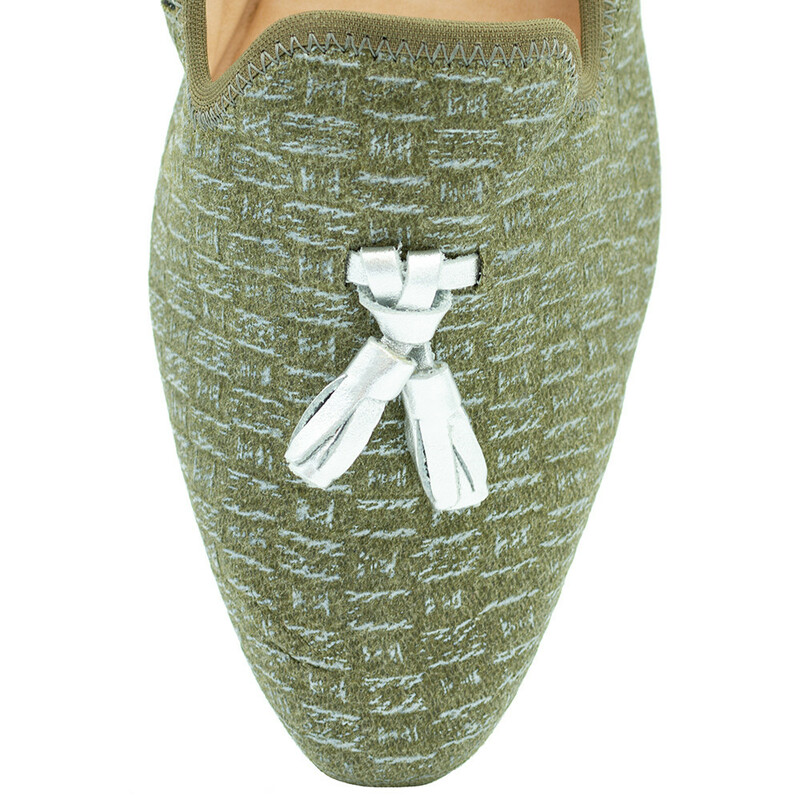 A must-have for ladies who love loafers shoes.